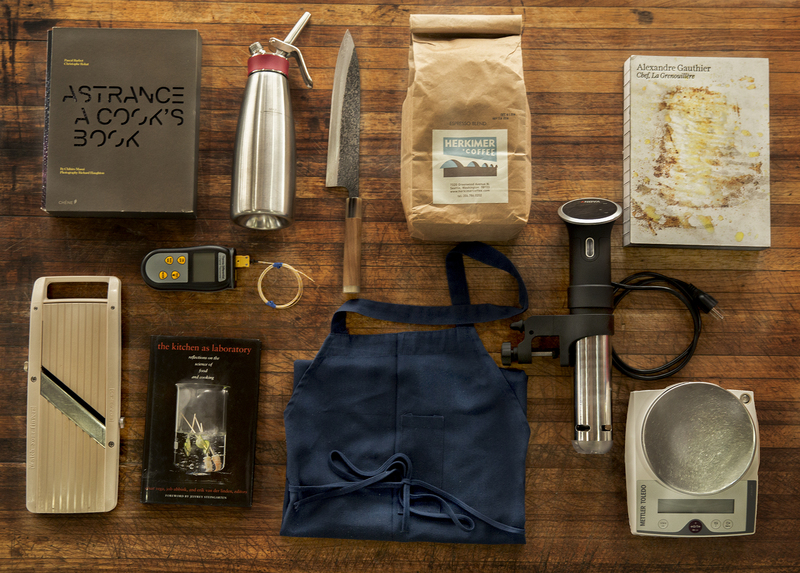 Finding great gifts for the culinary enthusiasts in your life can be daunting. What, for instance, do you buy the modernist gadget-hound who seems to own every kitchen tool imaginable? The culinary school hopeful looking to refine her skills? Or your bachelor brother who’s all about his Paleo diet? If you watch ChefSteps videos, you’ve seen our development kitchen in Seattle’s Pike Place Market. This window-lined culinary lab is stocked with great stuff that our chefs have discovered over years working in the best restaurant kitchens around the world. Here, we’re sharing the tools and accessories that help us create signature recipes like our Molten Chocolate Soufflé and Sous Vide Pastrami. This curated collection is designed to offer something for a range of cooks—from newbies to pros, old-school to majorly modern. Read on to discover a gift to delight your favorite kitchen tinkerers, then hit up the site for all sorts of one-of-a-kind recipes you can share with them. Happy holidays—let’s start shopping. 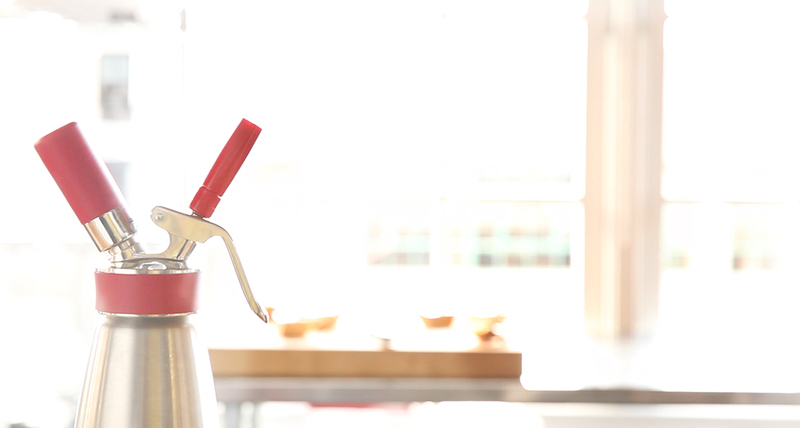 You know those fancy whipped cream canisters you see at good coffee shops? Well, those so-called siphons—we recommend the Isi Gourmet Whip—can do all sorts of stuff beyond just creating a fluffy topping for your caffè mocha. You can garnish dishes with colorful foams; serve fizzy cocktails at your next dinner party; make your own bitters, liqueurs, sodas, or cold-brew coffee; and much more. If you have a cocktailian or mad experimenter on your list, help her advance her skills with this truly unique gift. Sous vide is a cooking technique in which food is cooked slowly and gently in a water bath. In restaurants, chefs use it all the time to create tender meats and vegetables and yield predictable results conveniently. Now it’s the home cooks’ turn. In recent months, a crop of new affordable machines known as immersion circulators have appeared on the market. Among the options, one of our favorites is the Anova Precision Cooker, which retails for $179. 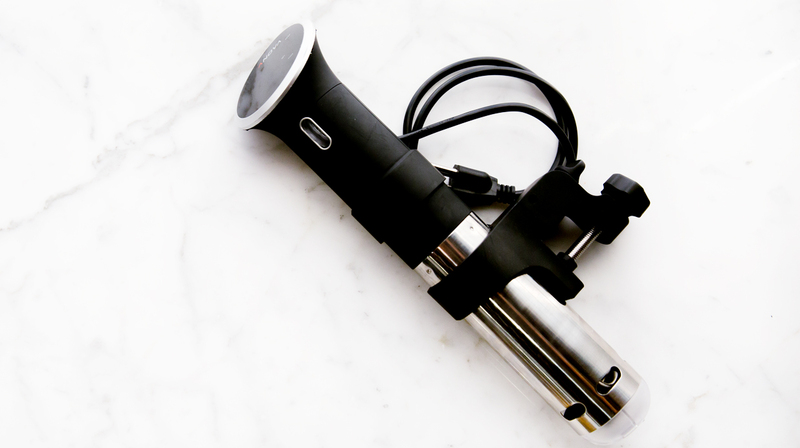 They’re selling faster than the company can make them—if your giftees have to wait, send them to our Cooking Sous Vide: Getting Started class, which is free and will teach them how to use an improvised method until their machines are ready. Once their circulators arrive, they can learn the theory and techniques that chefs use to take their cooking to a whole new level with Sous Vide: Beyond the Basics. We use mandolines all the time to get thin, evenly sliced vegetables. And while it’s possible to spend a lot of money on an expensive model that requires a lot of careful cleaning, we keep returning to the plastic Benriner model from Japan. It’s built for the long haul and easy to use. And for just over 20 bucks, the price is hard to beat. Know a cook who is always struggling to get skinny veg slices with his knife? Stuff it in his stocking (along with a copy of this Red Onion Jam recipe). The recent death of legendary, third-generation knifemaker Mr. Tsuneo Yoshida signals the end of an era, and makes his gorgeous stainless steel chef’s knives all the more rare and special—once they’re sold, no more can be made. This is a gift of extraordinary significance that is also a remarkably useful and beautiful kitchen tool. 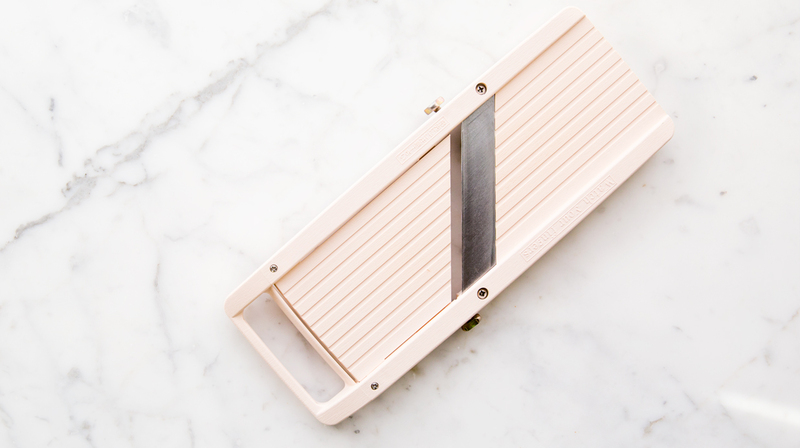 Throw in the sharpening stone kit to help your loved one keep that knife sharp for a lifetime. Cutting boards come in all shapes and sizes, materials and prices. We’ve found none we love more than the inexpensive, well-made workhorses from John Boos. 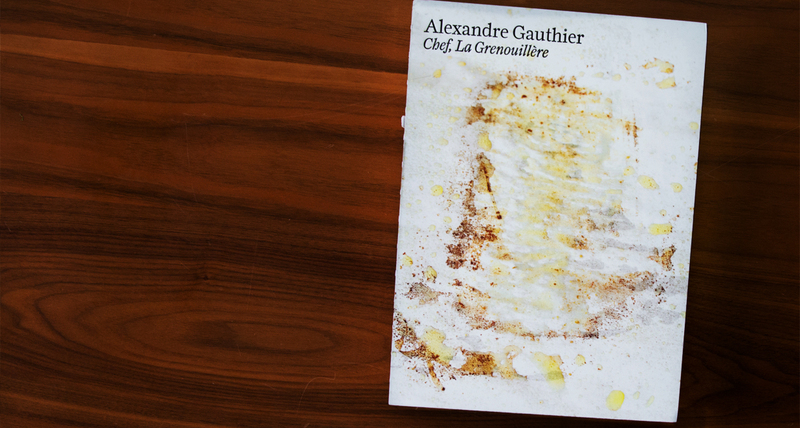 Alexandre Gauthier is chef at La Grenouillére, a seasonally driven restaurant housed in a 16th century French farmhouse. His new book is game-changing and gorgeous, with dazzling cutaway shots and wilderness pics, plus tons of ideas for anyone who appreciates an artistic flair in the kitchen. 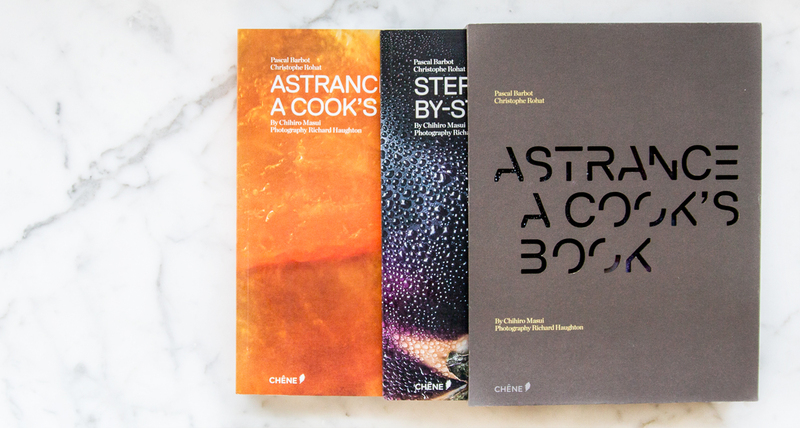 The long-awaited book from Parisian chef Pascal Barbot, Astrance—which came out in 2012 but still feels exciting and fresh—is a collection of narrative recipes that take the reader inside the kitchen at three-Michelin-star L’Astrance. It’s a gorgeous and inspiring publication that includes a separate booklet of step-by-step recipe instructions that allow home cooks to create incredible dishes in their own kitchens. A must-have for aspiring culinarians of all levels. Many technical cooking books cost hundreds of dollars and prove unsuitable when it comes to extracting practical takeaways, thanks to inscrutable infographics and a superfluence of scientific jargon. Enter The Kitchen As Laboratory, edited by César Vega, Job Ubbink, and Erik van van der Linden. With techniques and recipes that range from grilled cheeses to jellified beads, this essential volume is both educational and inspirational. 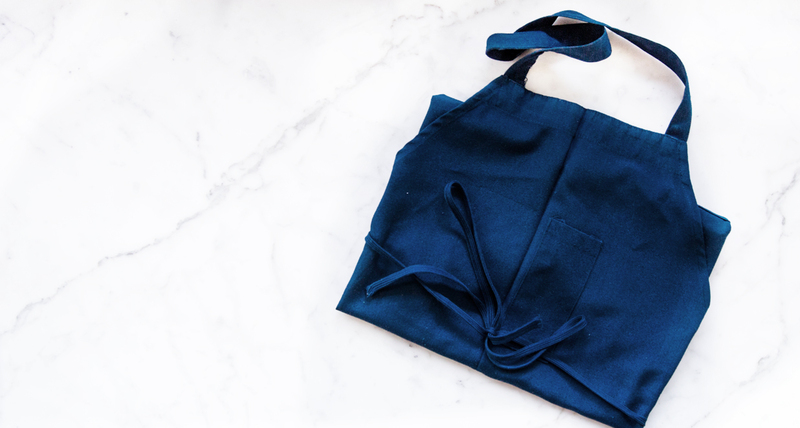 When the ChefSteps YouTube commenters aren’t remarking on the sexiness of our chef team, they’re often asking what aprons they wear. Use the holiday as a chance to help your favorite cook stock up on some pro apparel. 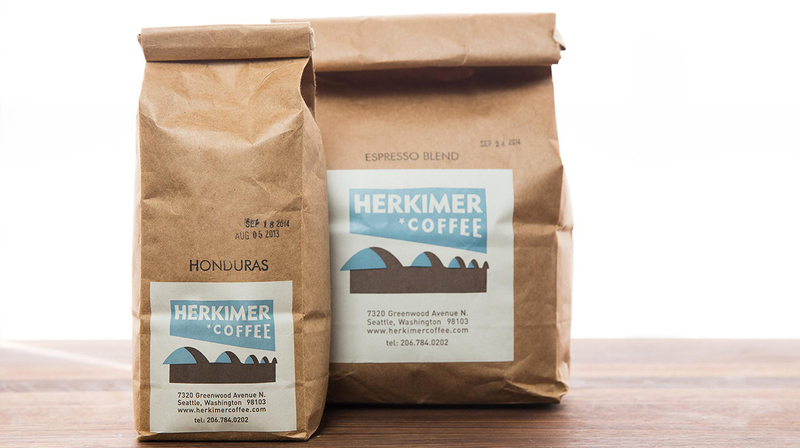 A great companion gift to a new espresso or other coffee machine: a coffee subscription from our favorite roaster, Herkimer. Also, now tell your caffeinated loved one to check out our free Espresso class to learn the ins and outs of extraction. When we cook, we weigh everything. It’s not only more accurate than measuring by volume, it’s just easier. A digital scale is a great gift for helping your favorite cook yield better results every time. The one we use is a little pricey, but is very precise and durable—a great gift for a seasoned cook who will make frequent use of such a tool. Beginners might opt for a cheaper model to get started—they’re available at every price point. 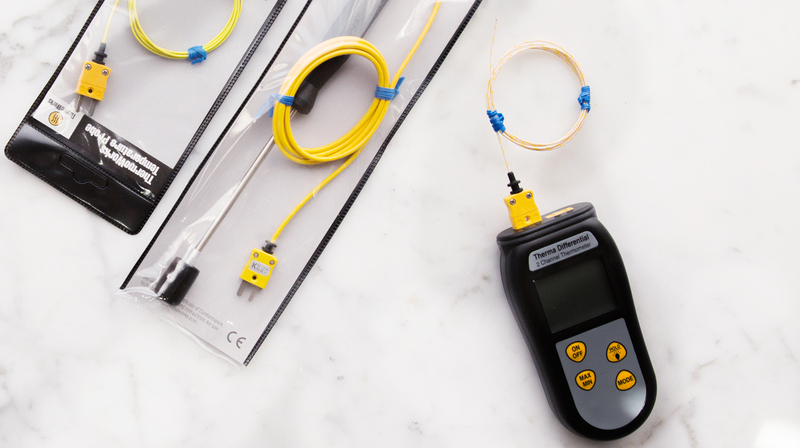 When you give the gift of a thermocouple technology, you’re significantly helping to reduce stress in the kitchen—not to mention the wasted food that comes from overcooking. Perfect food, every time: if there’s a better holiday offering than that, we want to hear about it.